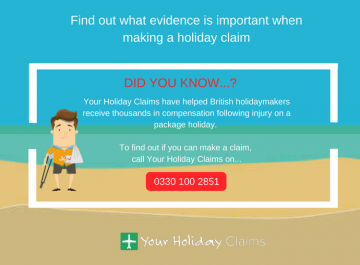 YourHolidayClaims have been made aware of recent illness issuesÂ at the Hotel Magna Graecia, Corfu. If illness has ruined your package holiday within the last 3 years, contact YourHolidayClaims today and start a no win, no fee claim for holiday illness compensation. 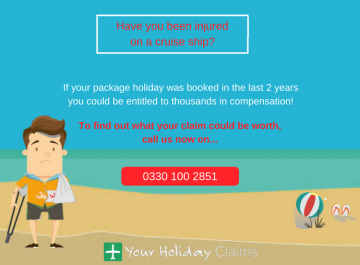 To discover what your claim may be worth, give our team a call now on 0330 100 2851. 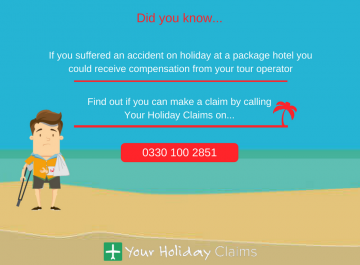 Alternatively, if you cant speak to us on the phone right now you can request a call back for a more suitable time and start your claim online. 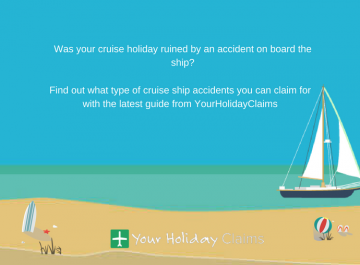 YourHolidayClaims have learned of reports that reveal guests have suffered illness at the Hotel Magna Graecia. 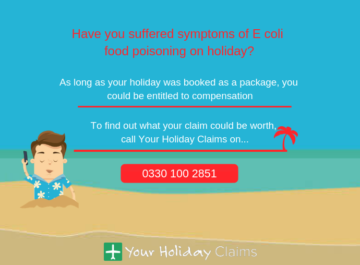 This latest report adds to a wealth of claims on TripAdvisor that a widespread illness outbreak has run rife at the hotel. 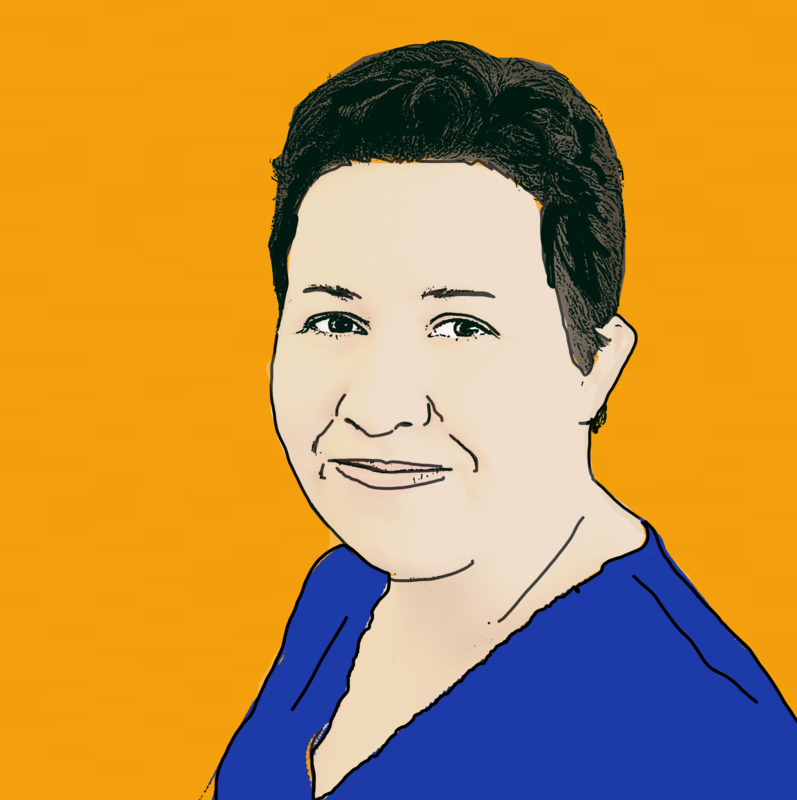 âMy partner and I both got very bad gastric symptoms. 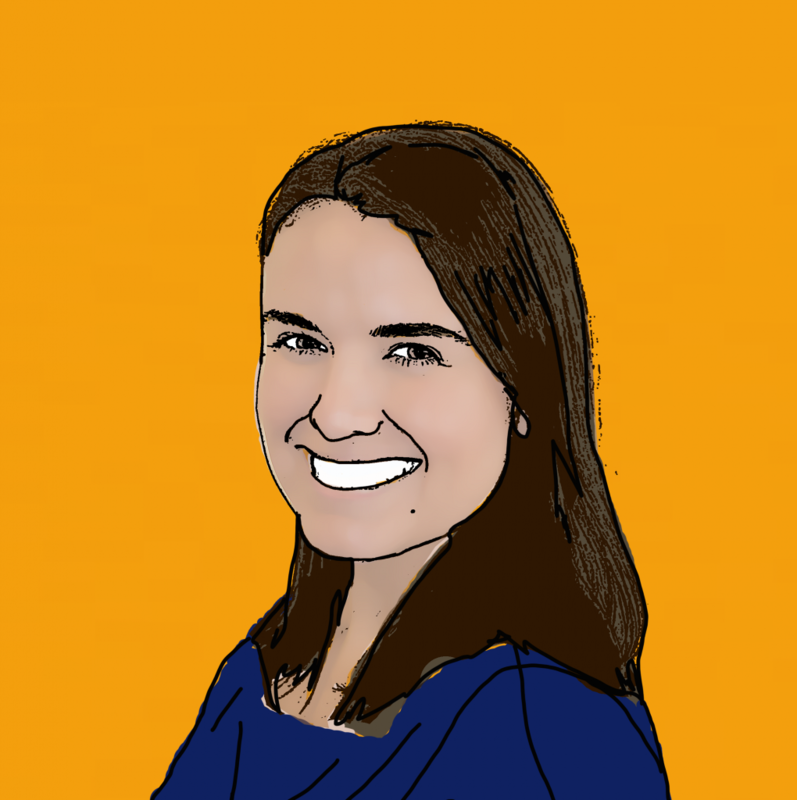 I had a period feeling nauseous, followed by severe vomiting; she was worse with vomiting and diarrhoea half-hourly through one night and is still, a week later, not feeling right. âIt has been going on for at least a month â¦ large numbers of guests and staff were getting itâ. Another hotel guest described the illness outbreak as ânasty â¦ so much so that some guests had to go to hospitalâ. They also claimed that âthe food was not kept hotâ and believed that this was âthe perfect breeding ground for all the sickness and diarrhoeaâ. âReports of illness at the Hotel Magna Graecia are truly shocking. 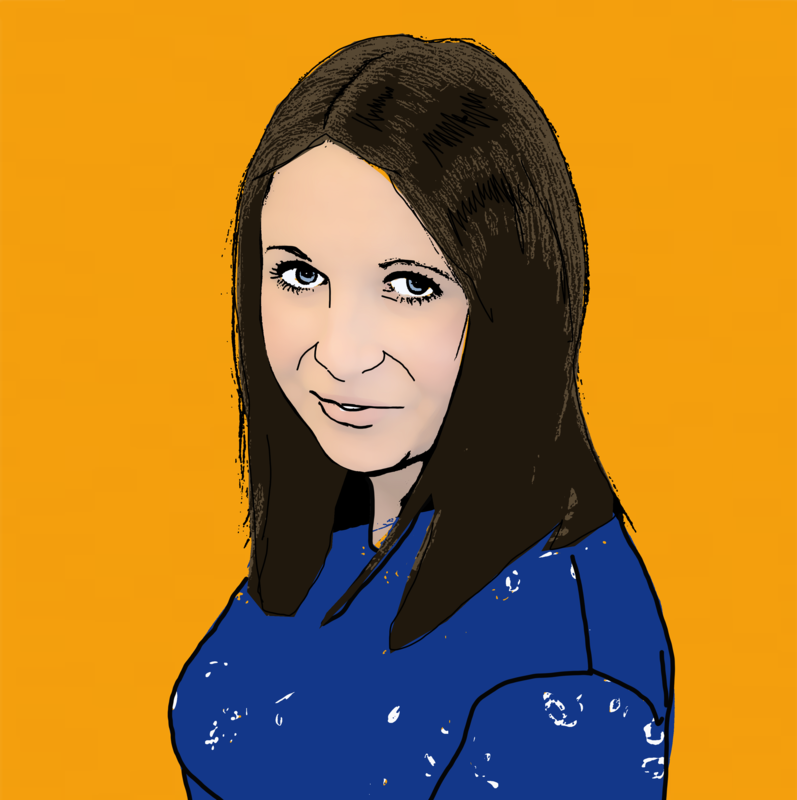 âIllness can spread incredibly quickly in all-inclusive resorts and I fear that many British holidaymakers may have been stricken by illness. 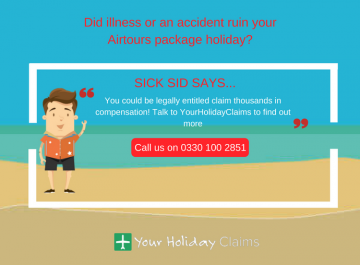 âIt may not too late to make a claim for compensation. 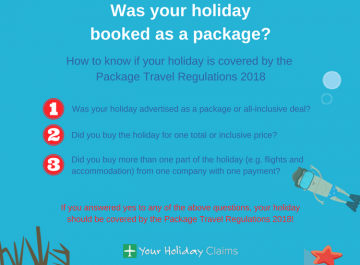 Providing that your package holiday was within the last 3 years and was booked as an all-inclusive package, the experts at YourHolidayClaims can help you claim the compensation you deserveâ. 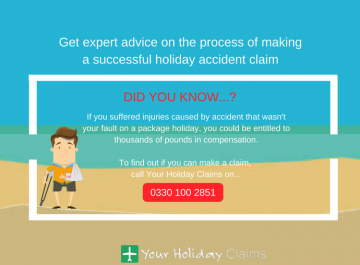 With over 50 years experience in travel law and an unrivalled success rate, YourHolidayClaims has the experience and knowledge to ensure that you receive the maximum amount of compensation for your claim. 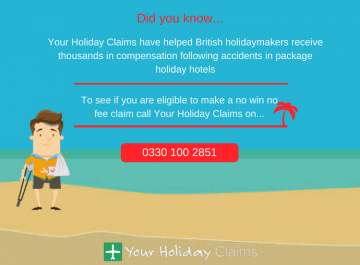 So get your no win no fee holiday compensation claim on track now, by calling our team on 0330 100 2851. Or, leave us with a few details regarding your claim and launch your claim online.